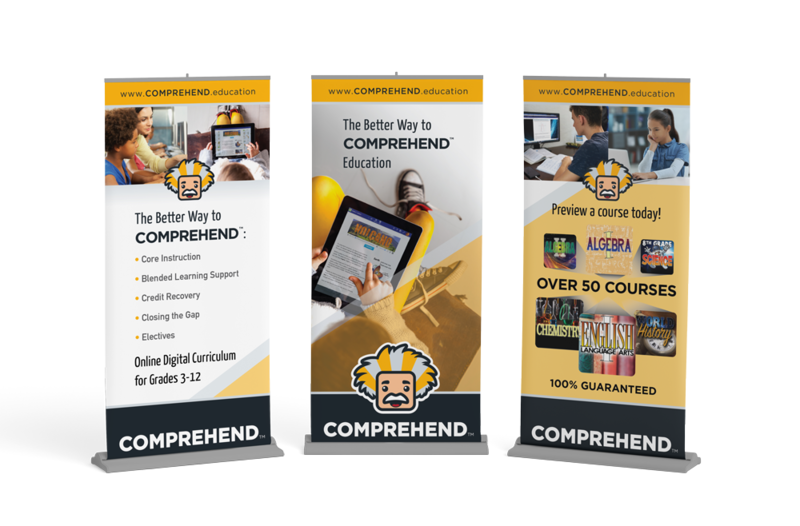 Whether it be print or web, branding or trade shows, 1 Ton Design provides solutions to your complex communication challenges with a high standard of quality and value that are designed to deliver results. 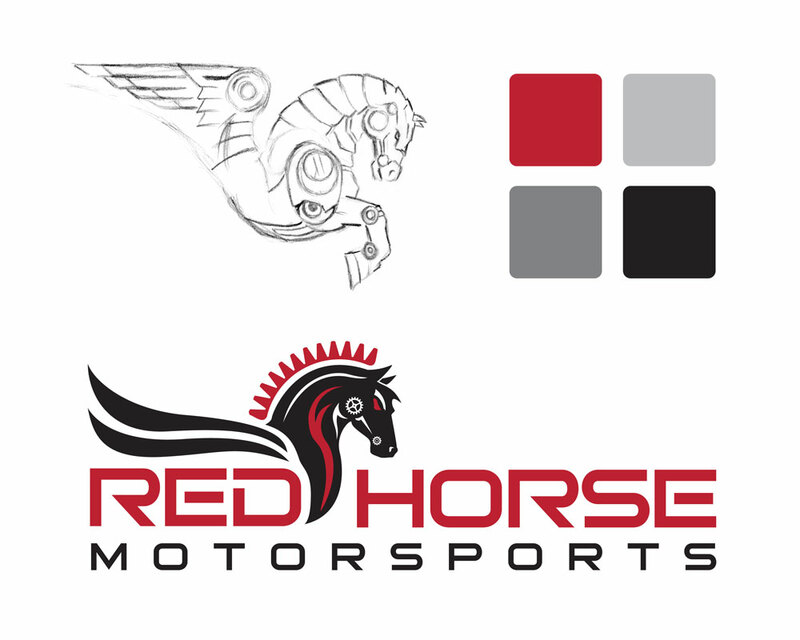 1 Ton Design provides high-quality visual communication solutions to help our clients solve their marketing issues. 1 Ton Design knows that without great design behind your marketing, your message may not have the impact you are hoping for. 1 Ton Design custom builds websites to suit the customer. 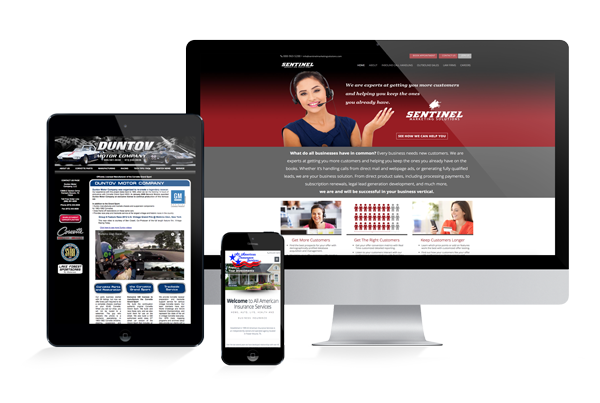 Your website should be easy to navigate, informational, and attractive. One that will work for you by delivering a consistent online brand experience across every medium, platform and device you touch. 1 Ton Design knows that the foundation of any succesful business is a good identity. So why would you not take it seriously? We develop a complete brand experience while keeping in mind the environmental applications and touchpoints. Communicate the right message at a glance. Then support your identity with graphic standards that will give it longevity. Provide your customer with a unique way to remember your business and its personality. Give them the best opportunity to research your service or product. At the same time reinforcing your brand image with effective collateral that is in line with your company standards. Something a simple business card can not provide. Capabilities and Product Brochures - Brochures give customers a comprehensive overview of your company. As an added benefit, they can read them at their own convenience and pass the brochure on to friends and associates. 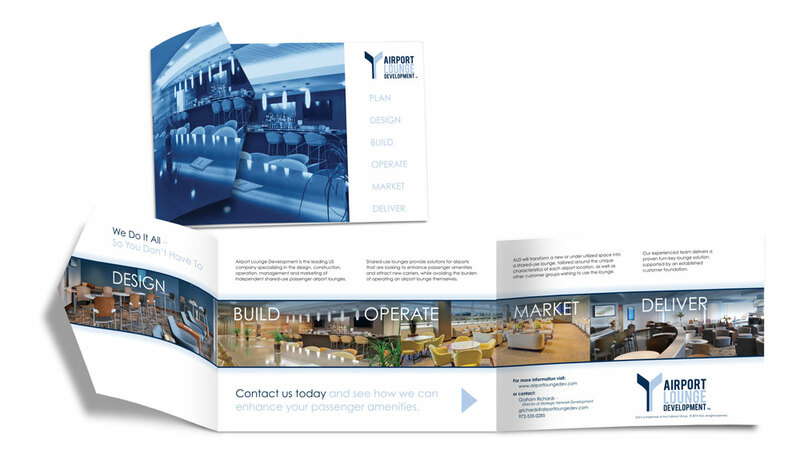 A well-crafted brochure will give your company the in-depth exposure you are looking for. 1 Ton Design is committed to creating consistency in the identity of your company throughout every medium. This consistency will provide your consumers with a comfort and clear understanding of what you can provide for them. The Customers are out there. Let us find, grow, and keep them for you.